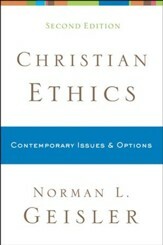 How can we live in a culture that's increasingly hostile to Christian values? 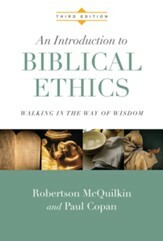 How can we apply Scripture to the ethics of marriage and divorce, birth control, abortion, euthanasia, homosexuality, business practices, environmental stewardship, knowing God’s will, and other issues? 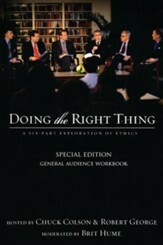 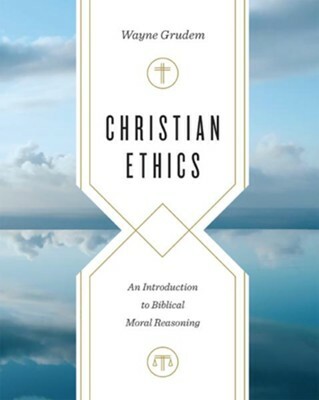 Best-selling author and professor Wayne Grudem distills over forty years of teaching experience into a single volume aimed at helping readers apply a biblical worldview to difficult ethical issues. Organized according to the structure of the Ten Commandments, Grudem's introduction to biblical moral reasoning provides a framework to help believers live a life pleasing to God. 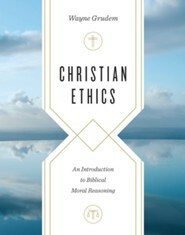 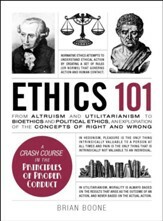 I'm the author/artist and I want to review Christian Ethics: An Introduction to Biblical Moral Reasoning.